Technology has made a home with us in our mobile phones, vehicles and households. 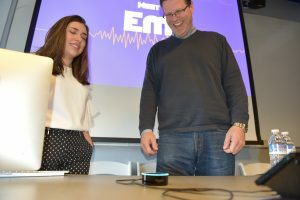 Now, as the world evolves from Graphical User Interface (GUIs) to Voice-User Interface (VUI), Emerson Launch is championing this change by bringing the new digital voice assistant, “‘Em,” to campus. “We are moving towards being a voice-first world. If you look at digital communications 20 year ago, the Internet was upon us. 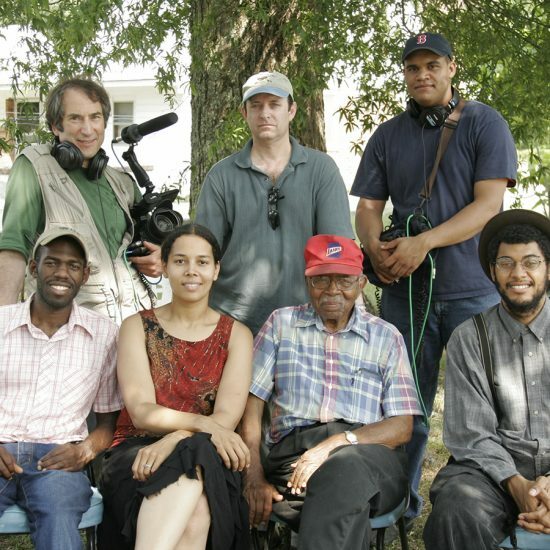 [Digital technology] started with radio, TV, then the web. After the web, it was mobile — and this next huge transformative wave of communication is going to be voice. That world is already upon us,” said Director of Emerson Launch, Sanjay Pothen, whose career began in management consulting and ultimately transitioned into digital and mobile marketing and advertising. Click here to learn more about Em’s capabilities. 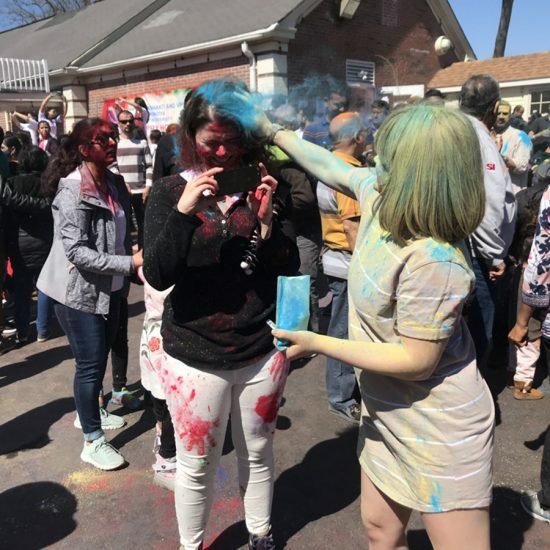 The Emerson community was officially introduced to Em last month via live demonstrations during the School of Communication’s first ever Communication Days in March. 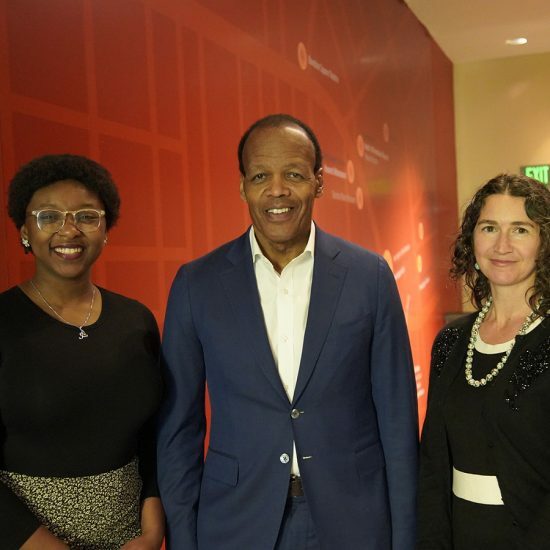 Last year, Emerson Launch was selected by Amazon for a fellowship aimed at advancing voice-enabled technology on college campuses and throughout society. 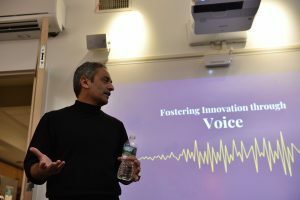 Emerson Launch, the college’s hub for entrepreneurship and innovation since 2014, is now generating awareness and adoption around the cutting-edge voice technology via Em — making Emerson one of only a dozen schools in the country to have official voice Alexa skills. 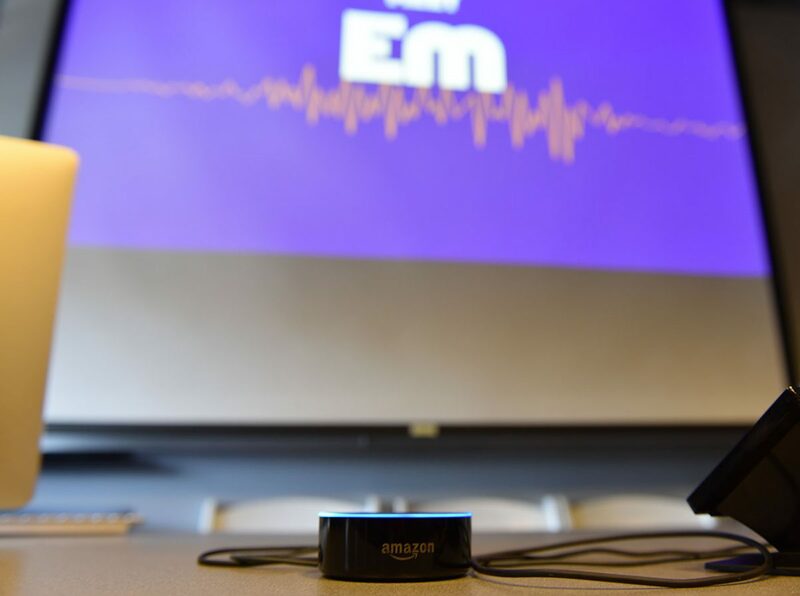 Emerson’s digital voice assistant, Em, was built in partnership with students. 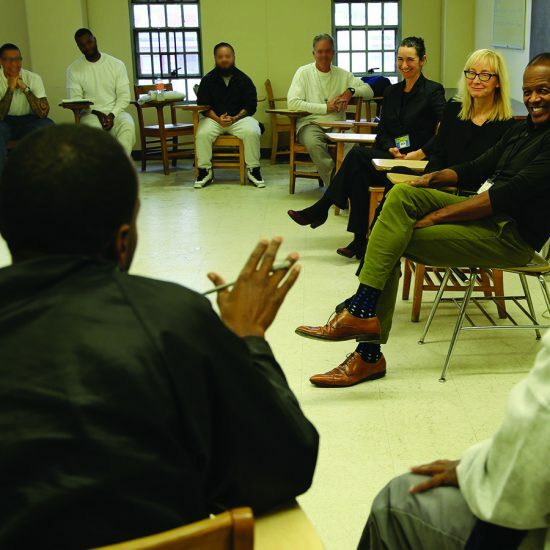 To learn how to effectively apply Em as a voice-enabled learning tool in a higher education environment, Emerson Launch is working with Communication Studies professor Maria Scott and her public relations course. Students composed a series of student-relevant, event-based and location-based questions, totaling 150, for the virtual assistant to answer. The software is connected to Emerson’s IT infrastructure, enabling it to provide real-time updates about news, events, and other pertinent information. Emerson community members can access Em at home with an Amazon Echo Dot or an Amazon Speaker or via a smart phone with the Alexa app. 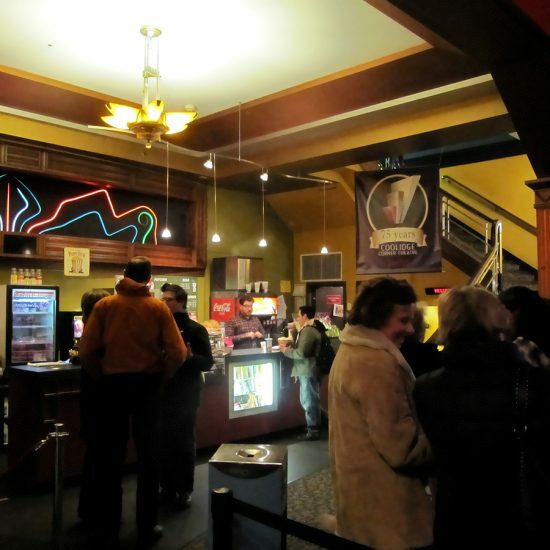 “Initial feedback has been positive. Students have been excited about it. It’s actually been a social element where they can play the game together in the Emerson Launch lounge. The ultimate proof is going to be if their learning improves because of it,” Pothen said.